Features: For an effervescent look, sure to go with any ensemble. 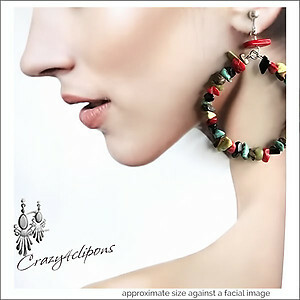 Choose these lively hoop earrings. 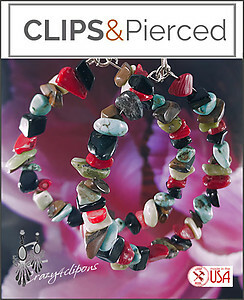 Featuring a multicolor Kaleidoscope of simulated bead chips.